The Data Widget is a patented prospecting tool which enables users to build and buy targeted direct mail and email marketing lists. 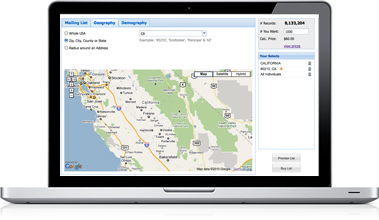 The tool, fast to install and easy to use can make you money instantly from data sales. The Data Widget is a patented “plug and play” tool which easily and seamlessly integrates mailing lists into your website or web to print application. Here are some of the benefits of using The Data Widget Tool For Lists Of Consumers. The Data Widget is easy to install. See real-time counts and preview lists before you purchase. Our developers use leading database technology. We partner with the largest and most trusted data compilers. Select from millions of consumer and business records. The Data Widget is flexible. 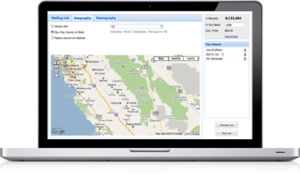 You can add specialty list data and your own customer sales data. Switch on or off hundreds of demographic selects. Our Data Widget tool is fast and easy to use. There are no set up costs, no contracts and no Commitments. Instantly make money from data sales. Who Benefits From The Data Widget Tool For Lists Of Consumers? Printers with any web to print application. Call us to find out more about our world-class patented data widget prospecting tool and start making money instantly! 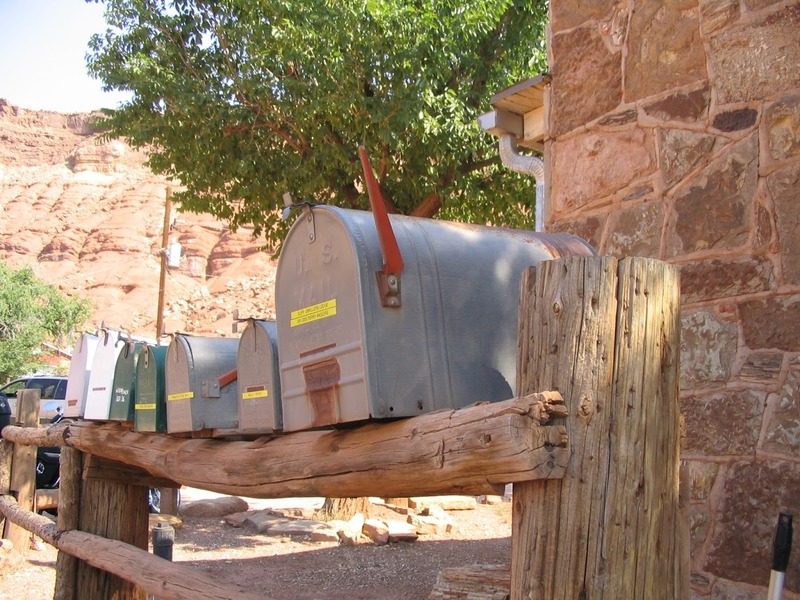 How do you decide if your customers will benefit from receiving targeted direct mail? Here is a great HubSpot resource to help you decide. Clone only your best customers and target those most likely to use or buy your product because these people will be most likely to place an order. 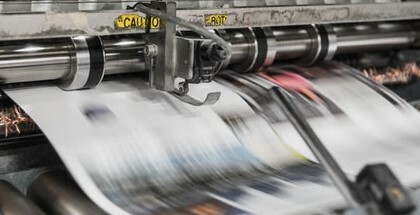 Targeted direct mail saves time and money by reducing printing and postage wastage. For example, if you are a child care facility you will need to direct your marketing message to families with children of appropriate ages in your area. A compelling “call to action” encourages your customers to communicate with you and as a result this makes completing an order an easier task. 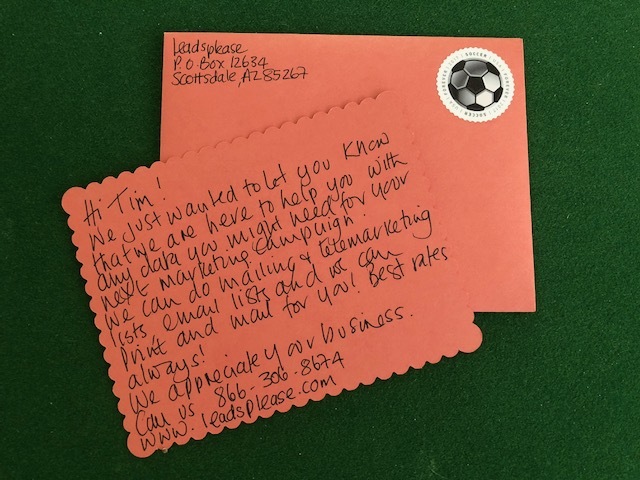 Targeted direct mail will be retained long after a cold call is forgotten . Make sure your mailing list is clean and up to date and your list broker has the demographics that you need to target your best customers. Appreciate your customers with a “Thank You For Your Business” by offering a coupon code for their next order. You can make your direct mail piece personal by adding a physical stamp and handwriting the text. Are you looking for a mailing list of houses with swimming pools? Are you a service or supply company looking for new customers in your area? 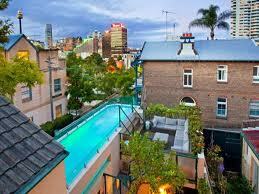 Finding homes with swimming pools in your area is quick and easy. First build your perfect customer profile. 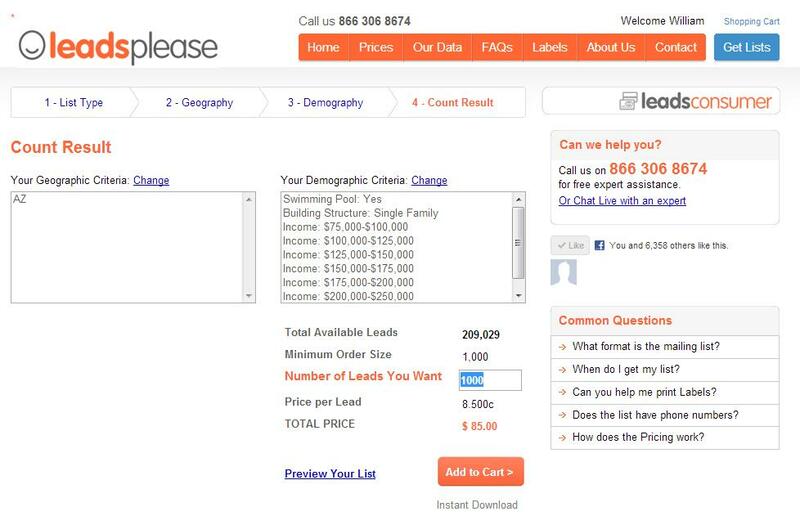 Then target those perfect customers in your area using demographic selects like homeowner, income, swimming pool. How To Get Your Mailing List Printed On Your Mail Piece. 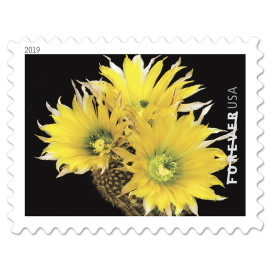 You can get your local mail shop to print the names and addresses directly onto the mail piece and add a postal indicia. Simply email them the excel spreadsheet. If you have already had your mail piece printed and prefer to mail them yourself, you may want to print the names and addresses on peel and stick labels. We recommend using Avery 5160 peel and stick labels or any generic version which has 30 labels on a sheet. Don’t forget to add a call to action like ” 10% discount on all swimming pool supplies while stocks last” or “first swimming pool service call free”.